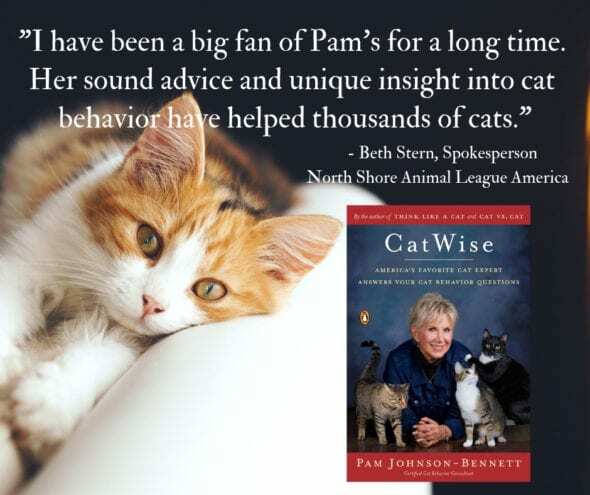 Attention-seeking behavior can occur in any cat at any age but during my consultations I’ve seen it most often in cats who don’t receive adequate stimulation or who are left alone for longer periods. 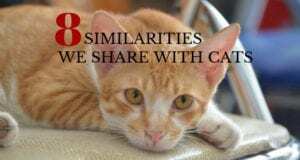 This behavior can occur as part of another primary behavior problem, a medical problem or it can happen just for the sake of gaining the cat parent’s attention. 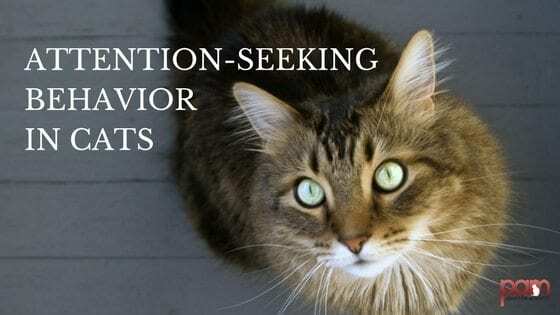 Cats who suffer from separation anxiety or cognitive issues may also often engage in attention-seeking behavior. If the behavior is due to an underlying medical issue, the cat may be seeking your attention as a source of comfort from her pain. It can also be because she’s confused by her discomfort. 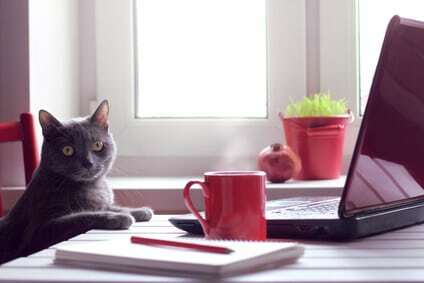 With attention-seeking behavior, as with any behavior issue, it’s important to get a medical work-up so you can rule out any medical causes to avoid having your cat suffer or be in pain. Here’s the hard part… most cat parents reinforce the very behavior they don’t like because they acknowledge the cat for displaying attention-seeking behavior. 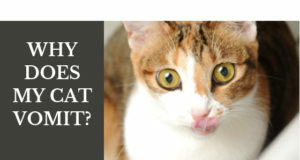 When the cat jumps on the table and starts meowing it’s common for the cat parent to look at, talk back or pet the cat. Even if you reprimand the cat you’re offering attention – just what the cat wanted.